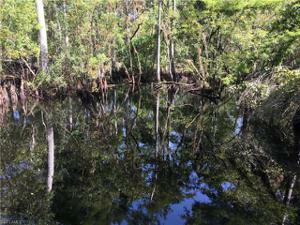 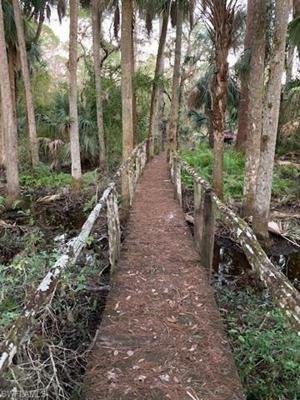 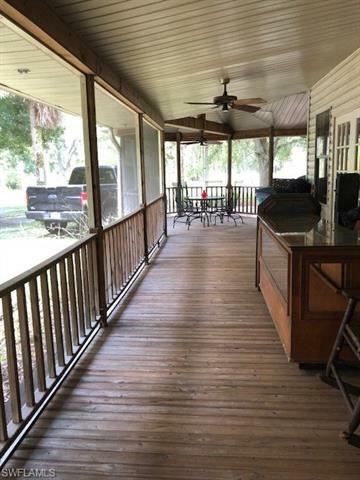 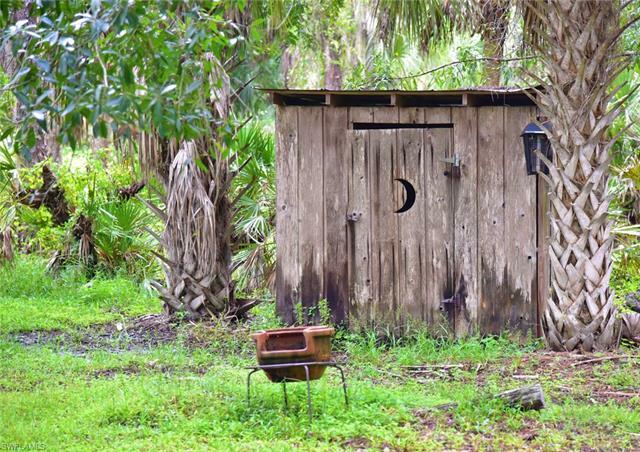 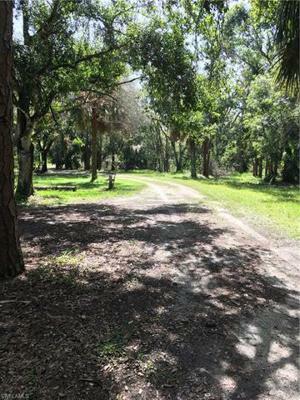 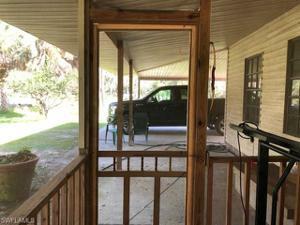 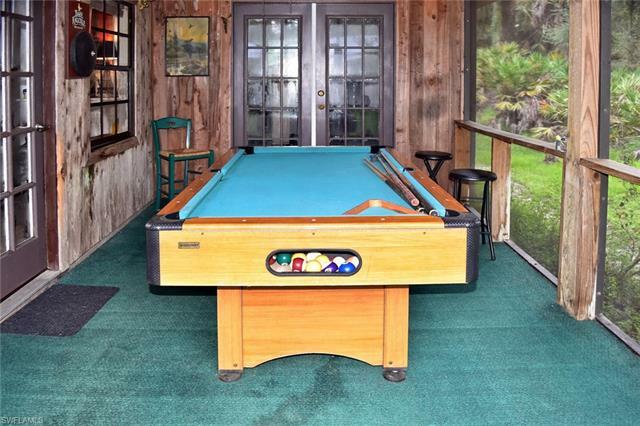 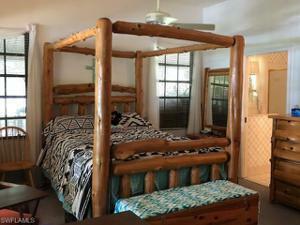 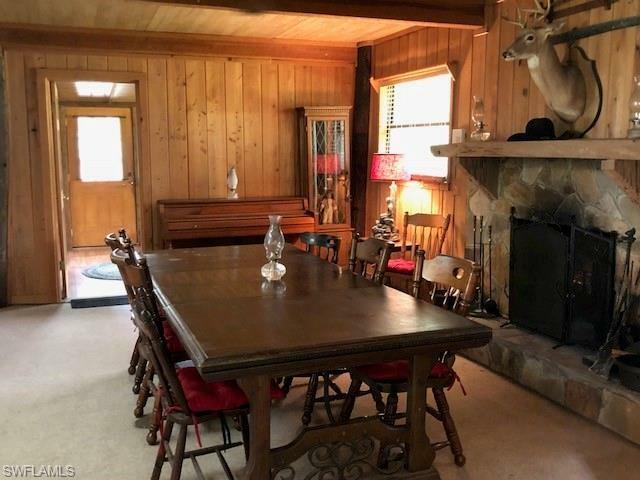 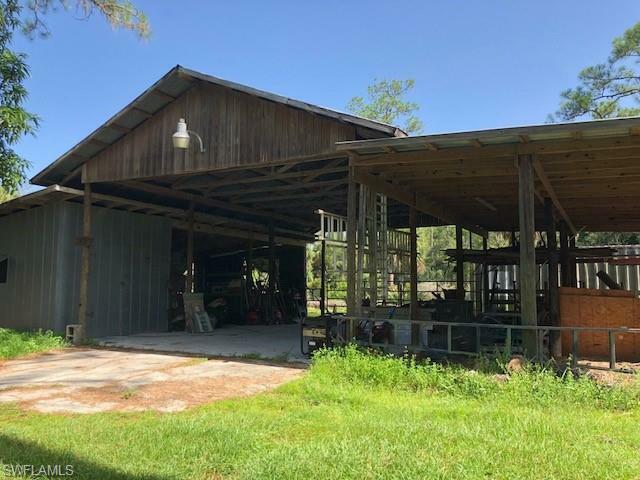 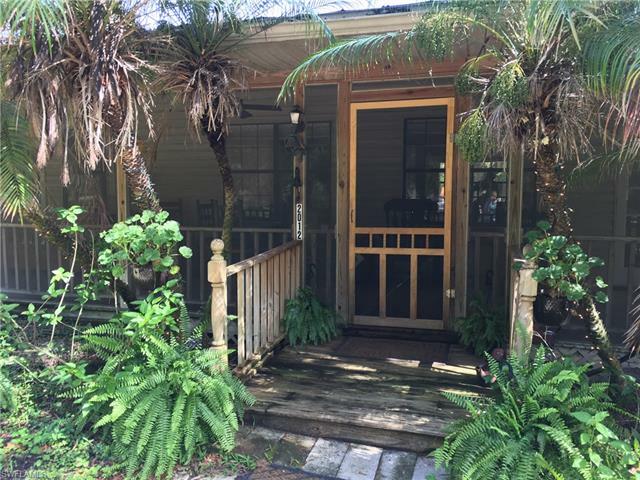 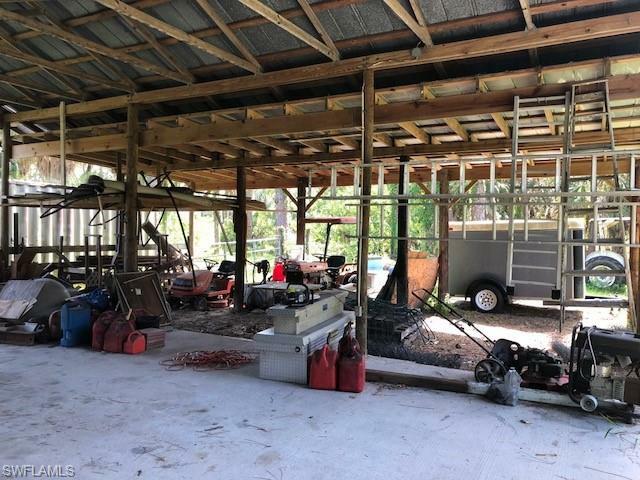 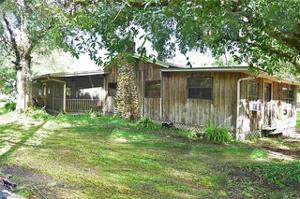 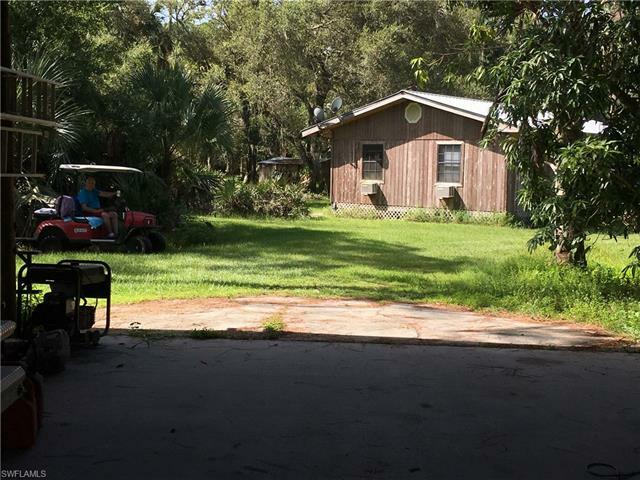 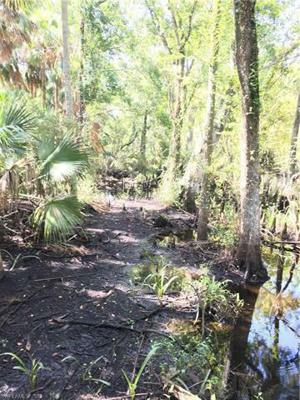 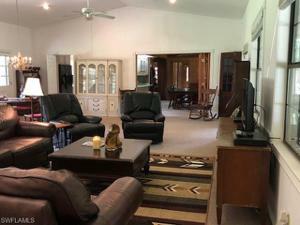 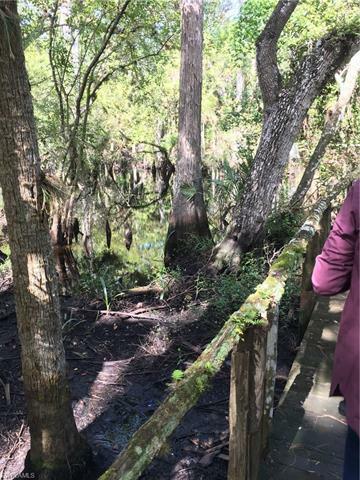 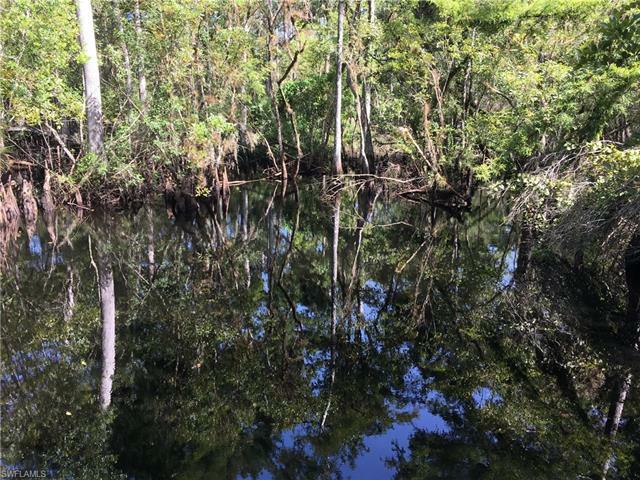 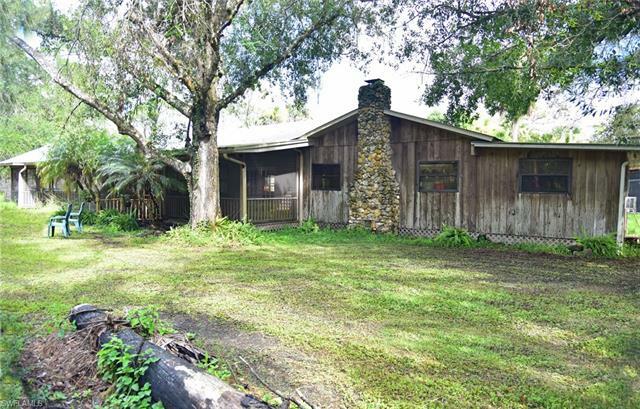 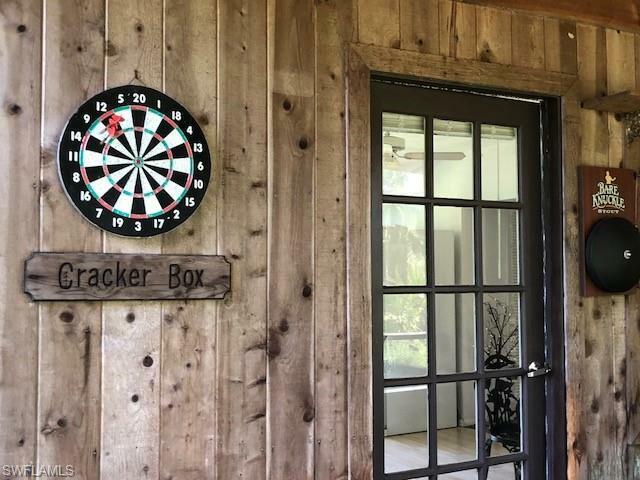 PERMANENT HOME, RETREAT OR HUNTING CAMP...HIDE AWAY IN THIS SECLUDED YET CONVENIENTLY LOCATED 40 +/- ACRES ON PAVED ROAD WITH A LABELLE ADDRESS & CLOSE TO LEE/HENDRY LINE – YET LOCATED IN RURAL GLADES COUNTY FOR LOWER TAXES & AG USES. 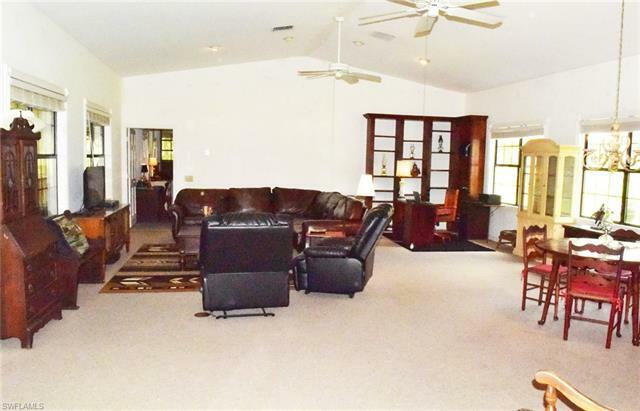 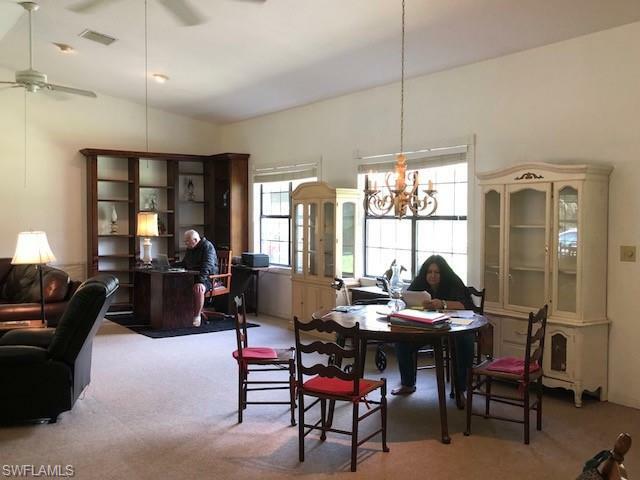 Main home is cypress with vaulted ceilings a great room, formal living and dining areas, which open into the kitchen and family room with fireplace. 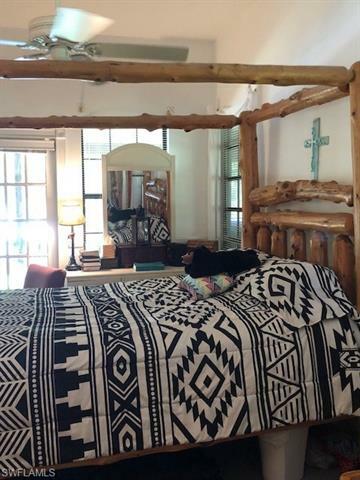 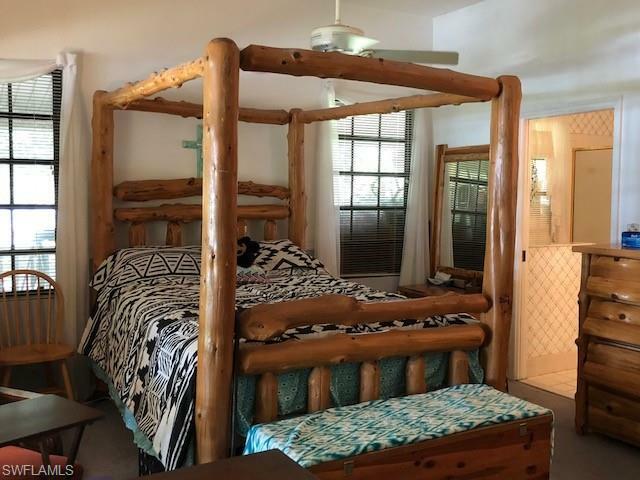 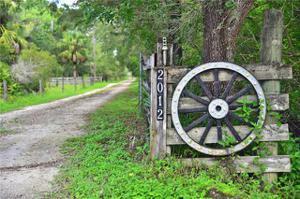 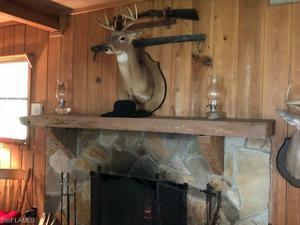 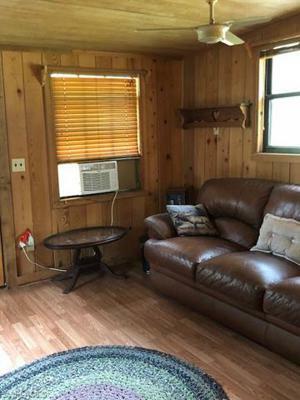 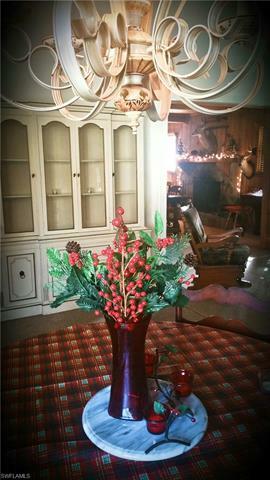 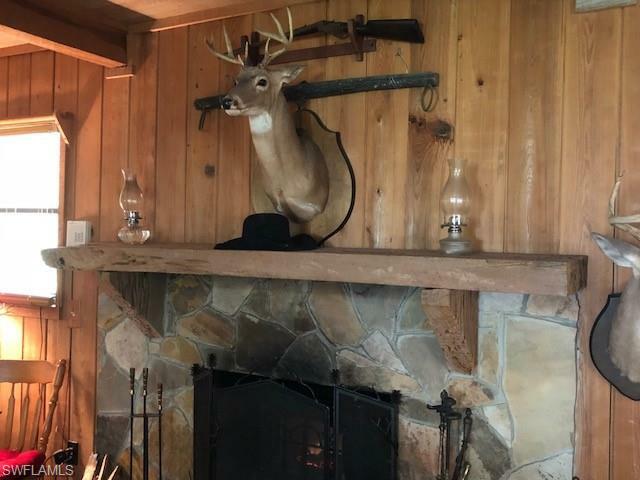 You'll enjoy your own horses and cows and the abundant wildlife around you. 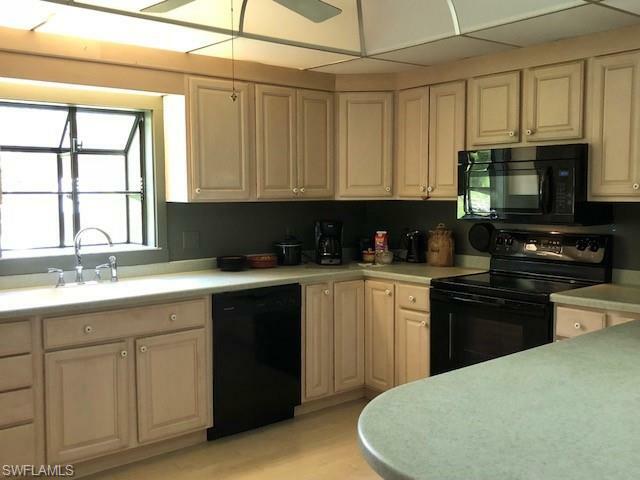 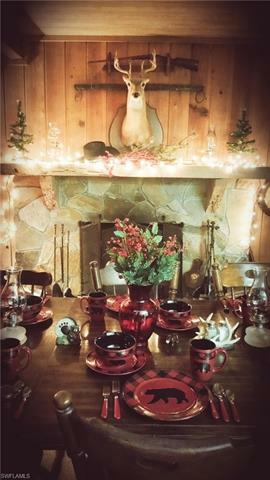 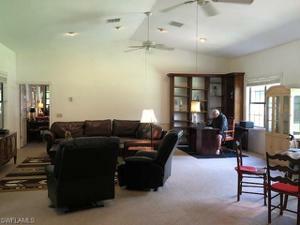 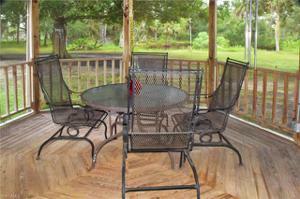 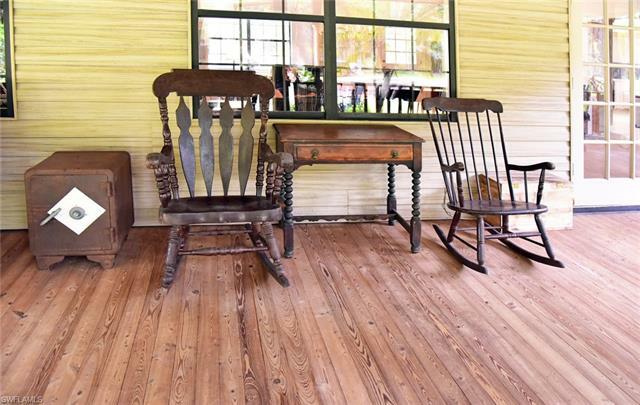 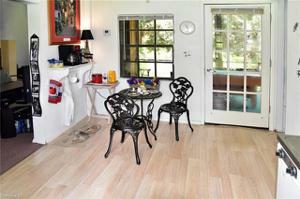 Step outside your door and find the 1BR/1BA guest quarters with full kitchen, living room and its own screened porch. 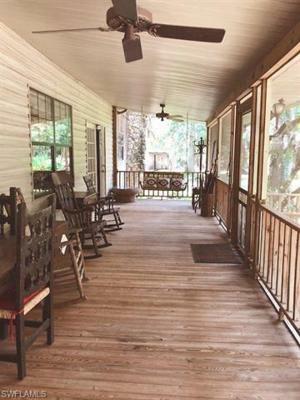 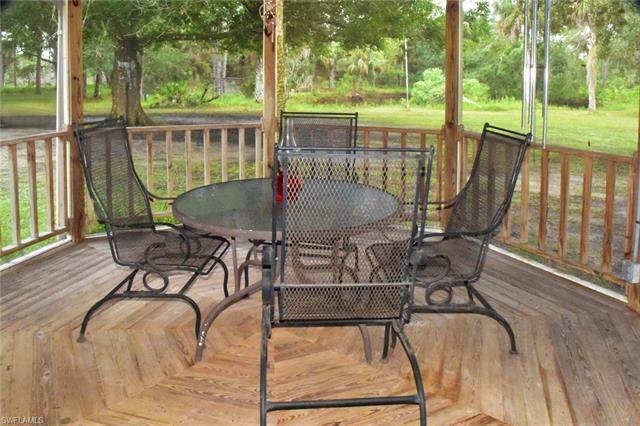 Total square footage under air 2,538 with 1,504 sq ft in a wrap-around screened porch. 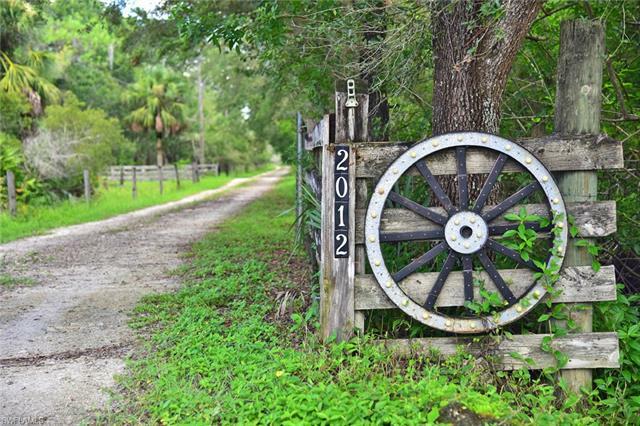 This unique and breathtaking property has it ALL – fenced and cross-fenced pastures, oaks, palms, pines, palmettos, multiple ponds, tree farm acreage. RV site with 30 amp service, but, best of all, incredible Jack’s Branch creek frontage along west boundary with your own private dock. 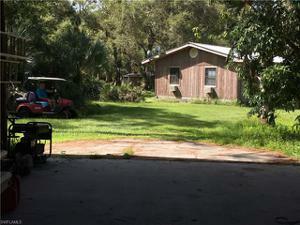 (Rainy season is handled with throw out pump in creek). 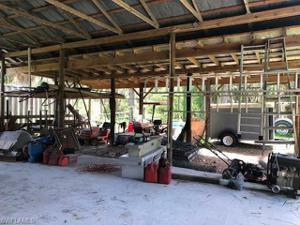 Other features include partially enclosed 40 x 60 pole barn and cow pens. 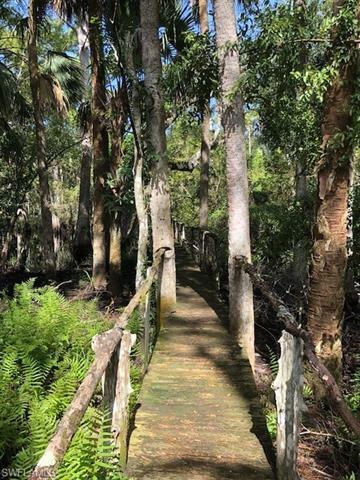 ESCAPE THE MADNESS HERE!